Thanks to its outstanding advantages, sea transportation is the most popular transportation mode in the world. And this is aslo Oriental Express’s biggest strength. 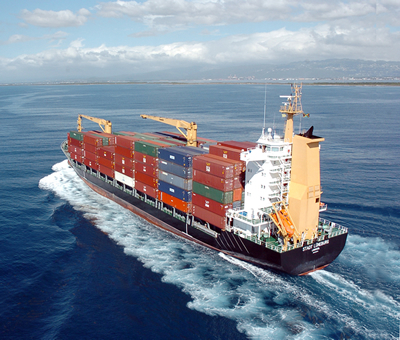 As for sea transportation, Oriental Express is able to offer you stable services at the most competitive rate. We can handle all kinds of cargo, full container load or less than container load to all regions in the world. Besides, we also supply a wide range of options from which you can choose direct or indirect routes, transit time and other terms which suit you best. During the voyage, our customers department will keep close track of your cargo until your cargo is in the required premises. Because cost is the biggest advantage of sea transportation, our active sales staff always tries to offer you various rates for your different targets. So you can be sure that you will take full advantege of sea transportation.